Melanie (Sennia Nanua) is confined to a cell. She must strap herself in to a wheelchair at gunpoint before she can leave it. She is kept under close, militaristic watch. She is dangerous. And she is also a child. At CineFiles, we like to stay current. 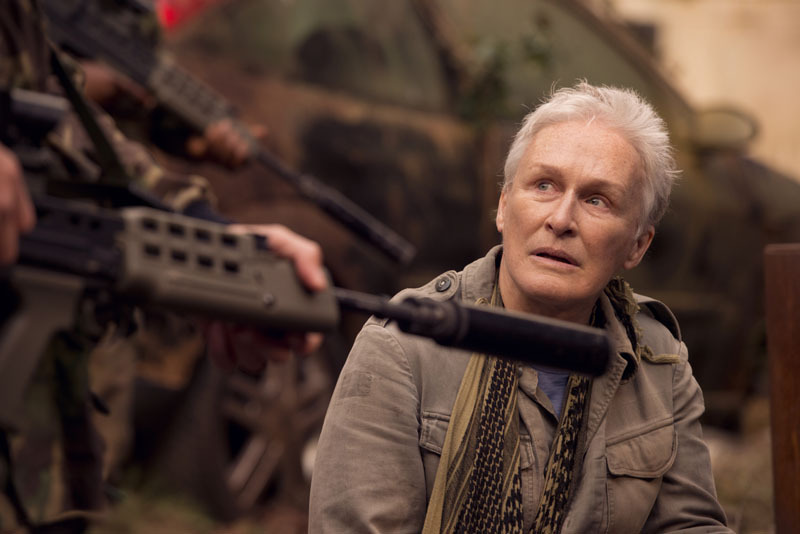 We try our very best to see the big new releases right as they come out, so that we can get reviews out to you lovely readers in a timely manner. This task is not always easy, especially given that our choice of pronoun can be deceiving in terms of number agreement. So, yeah, we didn’t see Lights Out last Summer. What’s it to you? All joking aside, Lights Out is the number one genre movie that I regret not seeing last year. As such, I’m back almost a year later to pick up the slack. 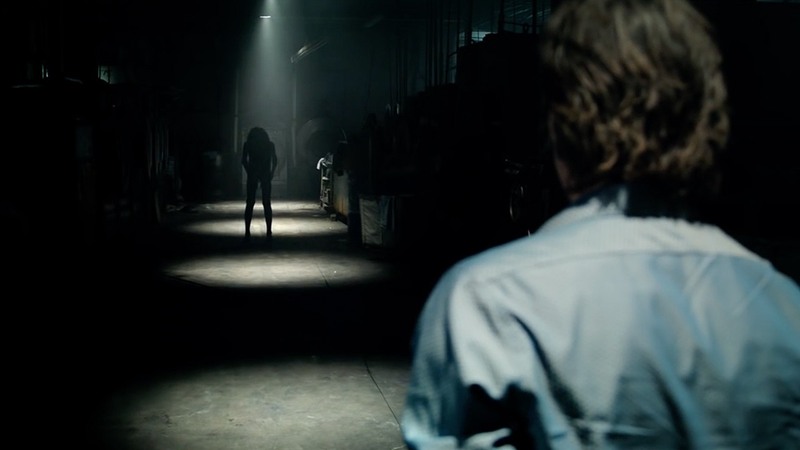 I watched Lights Out (thanks, Cinemax), so let’s talk about it. A father’s (Peter Simonischek) desperate, juvenile attempts at reaching his over-worked white collar daughter (Sandra Huller) is the subject of Toni Erdmann. Dressing up in fake teeth and a wig, the father becomes the titular character, a fictional businessman who is occasionally a life coach and occasionally a German ambassador. He follows his daughter around, sending her work life in flux during a time where securing a client is pivotal. 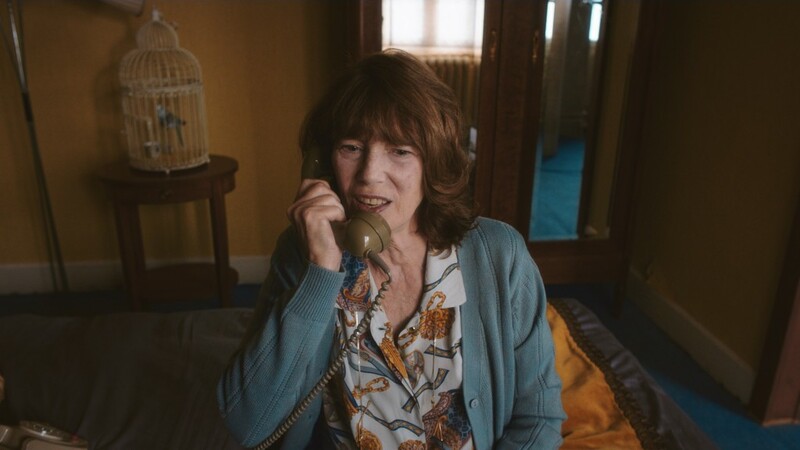 A woman named Elise (Jane Birkin) who lives by the train tracks with her pet bird, an irresponsible youth in a sports car, and a series of correspondences with an unseen train engineer are the backdrop of Switzerland’s La Femme et le TGV.